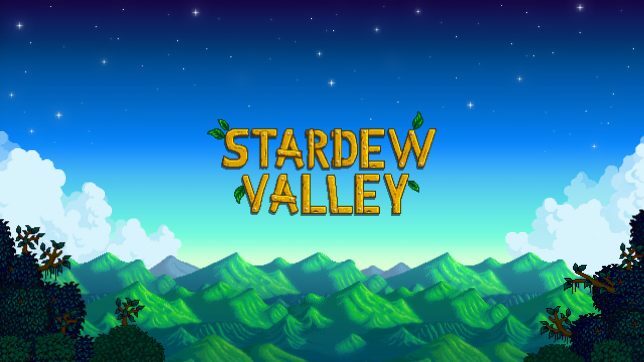 Last week, we finally got our first taste of multiplayer in the popular farming game Stardew Valley. The update, which is still in public beta and only for PC right now, brings not only the ability to have four players on one farm, but many new single-player events as well! Each additional player has a cabin (which can be upgraded) on the farm, with the hosting player living in the farmhouse. Players can also marry and give gifts to each other, as well as working on the farm together. My friends and I are still working out what is separate and what is collective in terms of achievements and inventory, but so far, I’ve been having a great time with the patch. It’s a little buggy (of course), but that’s why it’s in beta! If you want to see some gameplay of the multiplayer patch, click here to watch a stream I participated in with my friends NintendoCapriSun, faronheights, and aprilcake! The Wright and Co. Farm is looking pretty dang good. Do you want to have fun farming times with up to three friends? The beta is unlockable with the password “jumpingjunimos”.